This looks amazing! 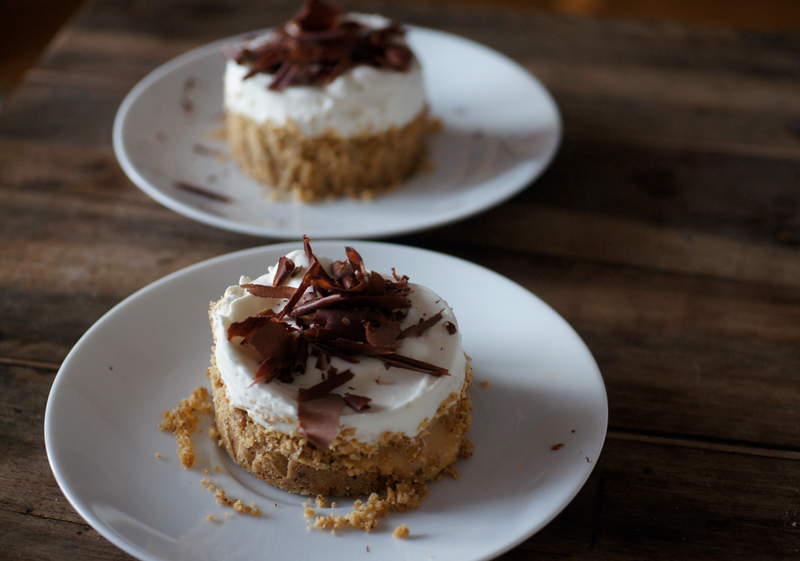 The recipe I use for banoffee pie is from Patricia Lousada's Ultimate Chocolate cookbook. The bananas play a very minor role and what you actually get is a huge pile of caramel, cream, chocolate, and some bananas. It's the most delicious mess I've ever eaten! Oh Emma! 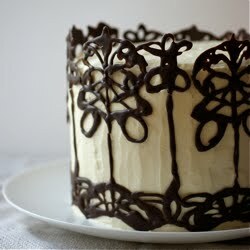 This looks so incredibly scrumptious. All of the components sound amazing. Brown butter? LOVE! on YUM! thanks for this recipe! 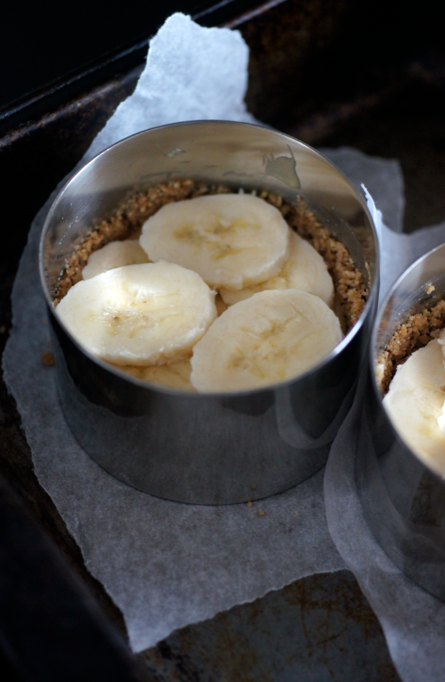 I've been eyeing banoffee pies for a while, just have to figure out when I'll have time to make them! 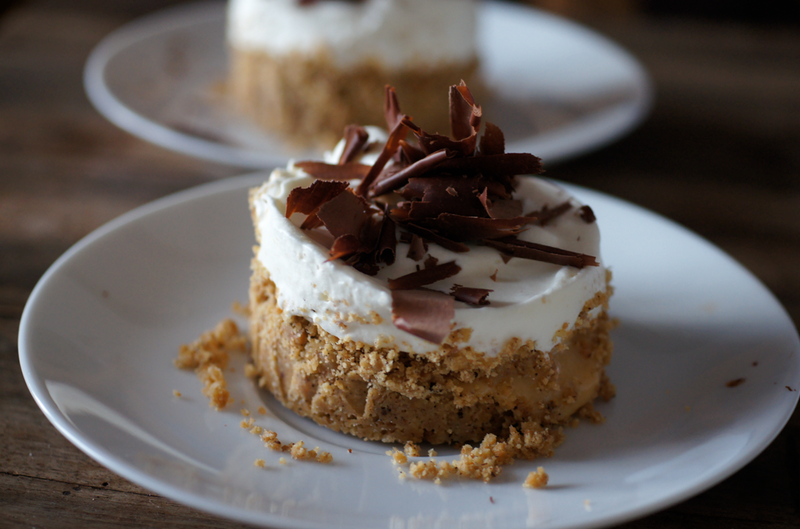 Poor old banoffee pies - I can't imagine anyone putting them on their "worst" list, I think they are wonderful. 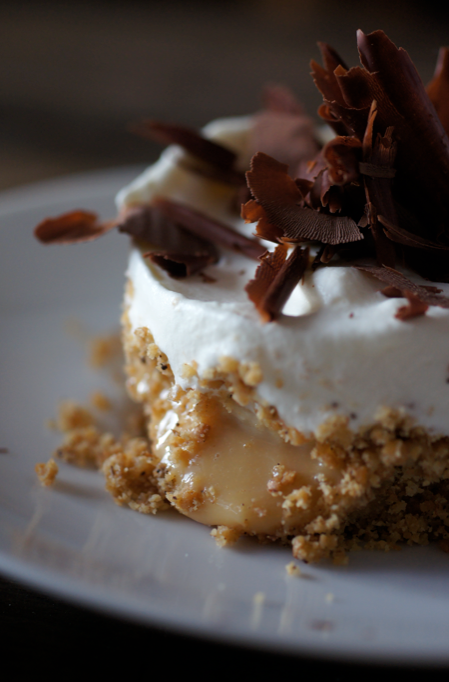 I've never had banoffee pie, I think it scares me a little bit. But I Love dulche de leche, so maybe I'll have to overcome my fears?! (p.s. whenever I hear banoffee pie, I alwasy think of that line in "Love Actually" when Keira Knightly talks about banoffee pie). 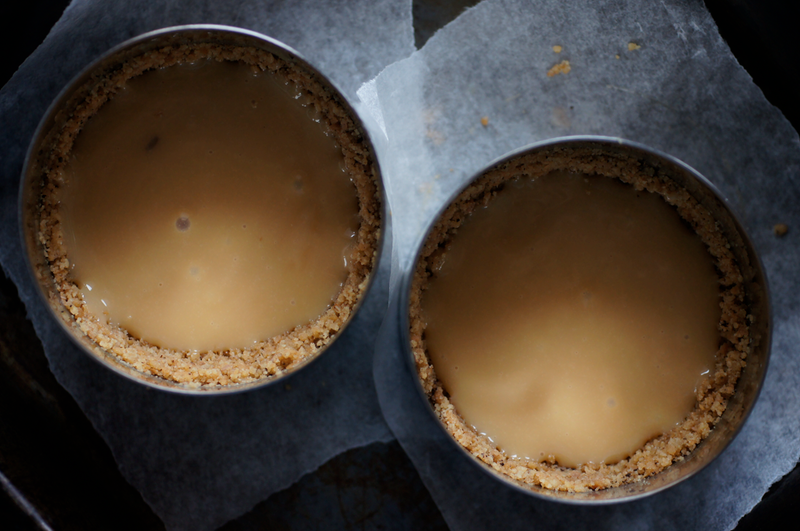 So glad you shared a no risk dulce de leche recipe. I'd used the boil the tin method until recently when I heard that there was a good chance of it exploding. I like dulce de leche but not on my ceiling.